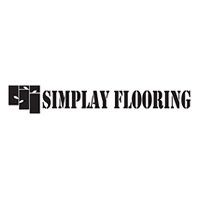 Simplay Flooring Pty Ltd is the pioneer flooring service Provider Company based in Sydney and its nearer suburbs. We are providing wide range of flooring services which includes laminate flooring, bamboo flooring, engineered floating flooring, hardwood flooring, vinyl flooring, timber flooring, European designed Oak Floating flooring etc at a very competitive price. We supply best range of timber flooring products and installation services with our own licensed installers.